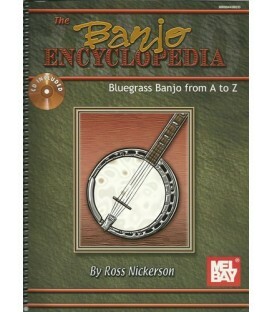 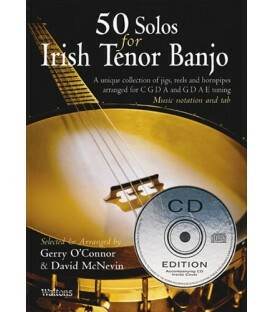 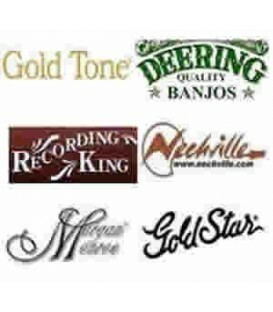 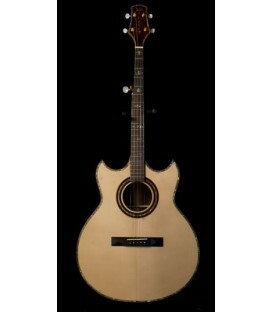 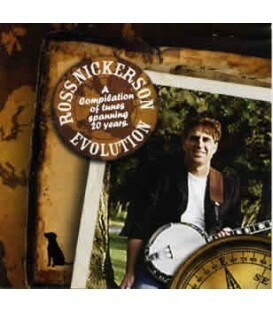 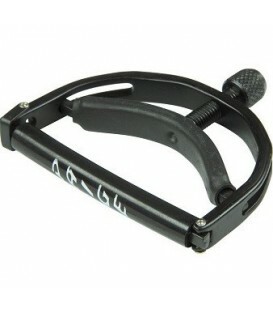 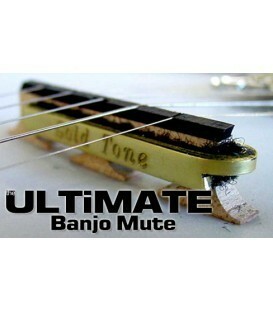 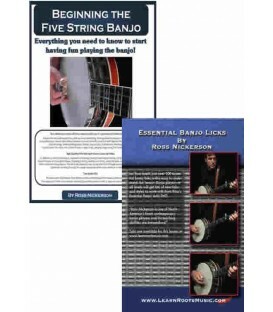 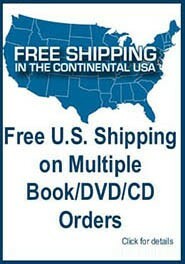 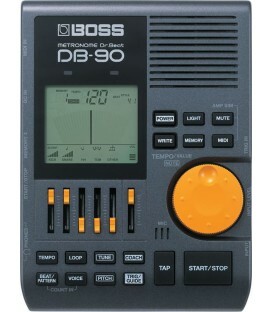 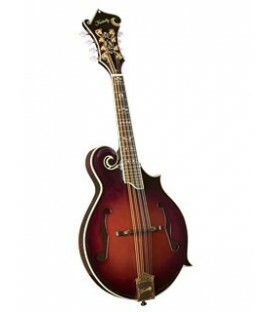 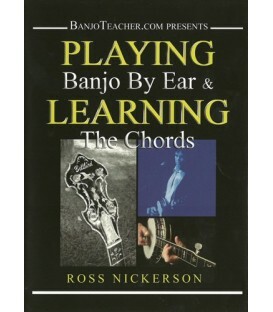 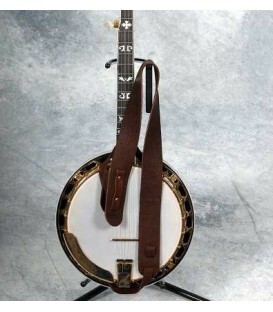 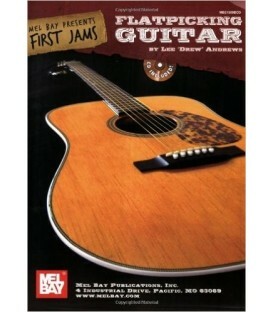 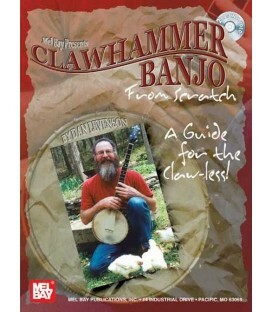 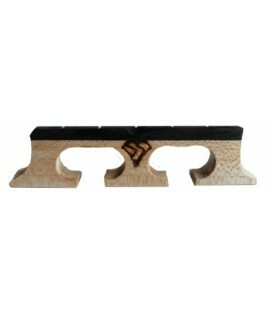 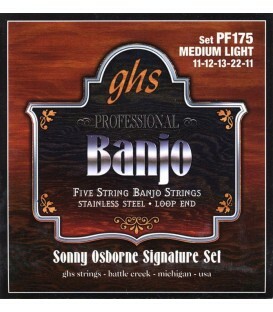 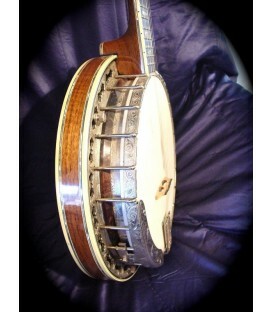 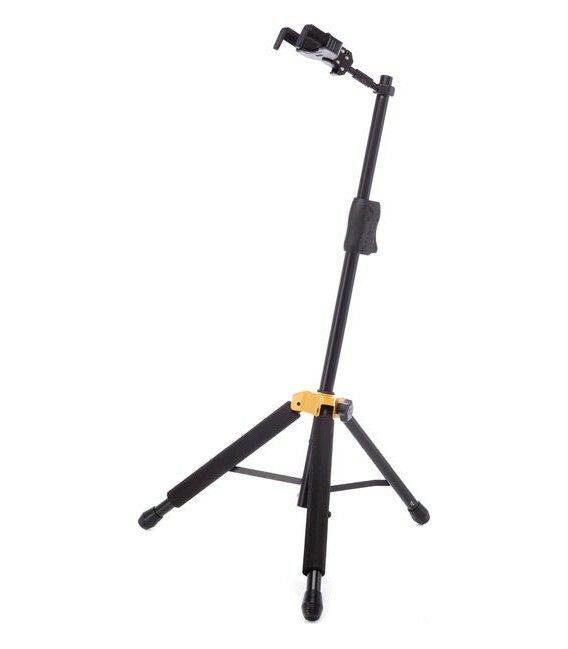 Ross Nickerson Online Banjo Lessons sold through Banjo Hangout. 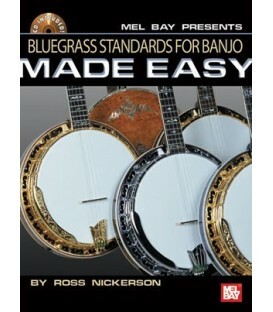 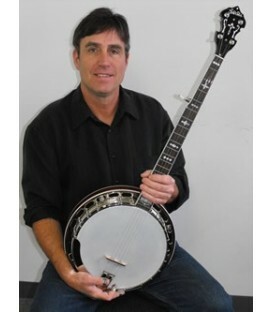 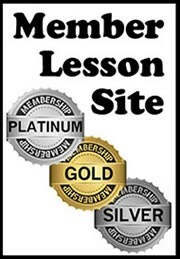 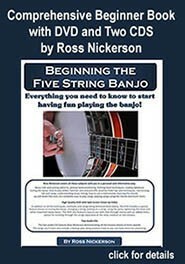 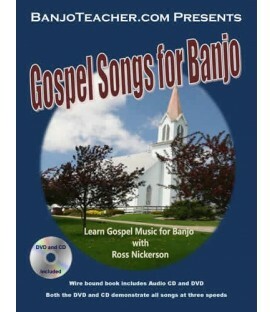 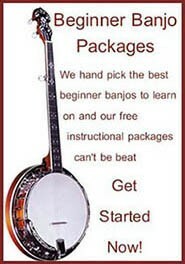 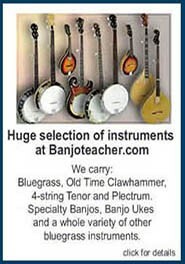 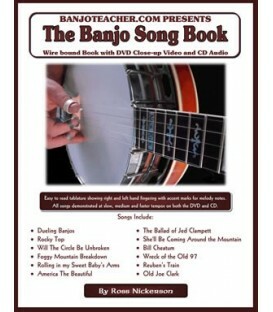 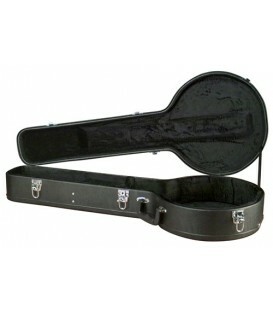 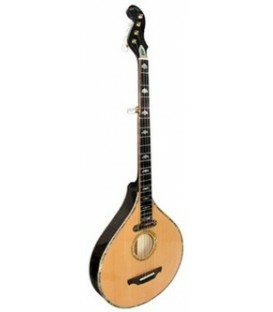 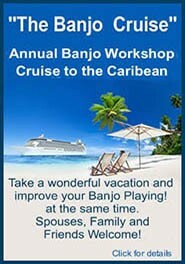 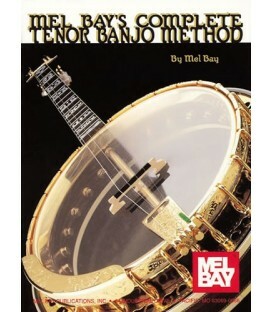 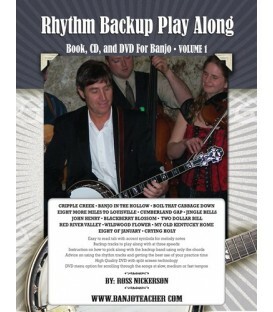 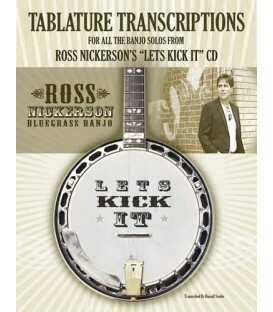 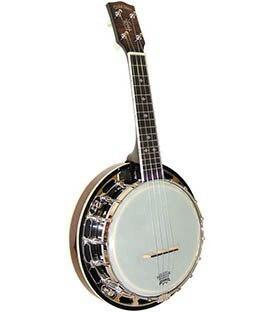 Banjo Hangout chose Ross Nickerson's Online Banjo Lessons to offer to it's visitors and members. 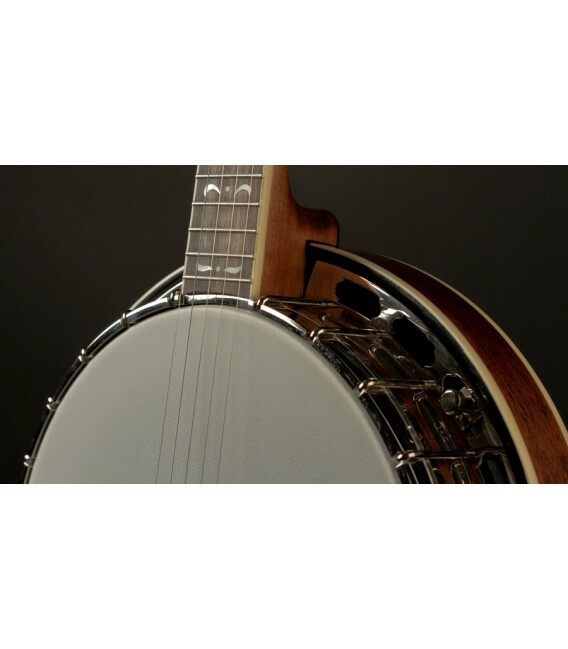 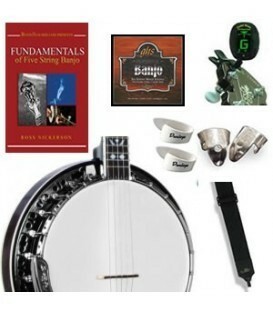 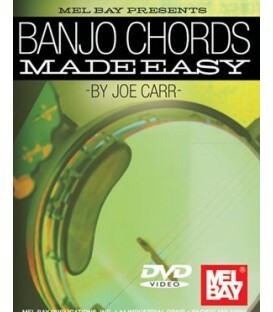 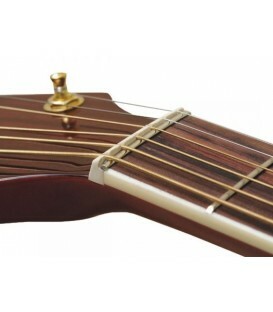 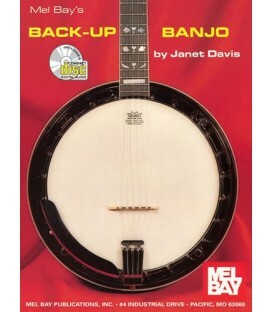 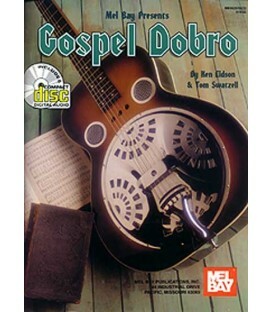 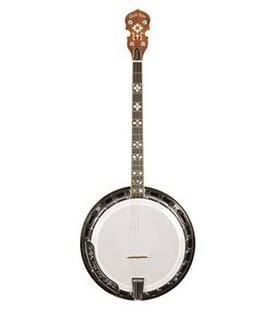 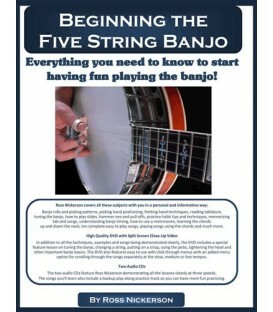 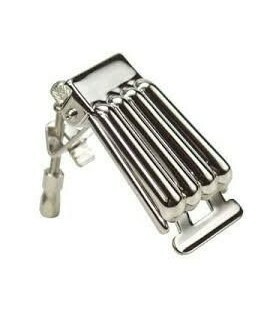 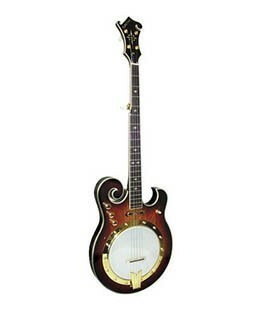 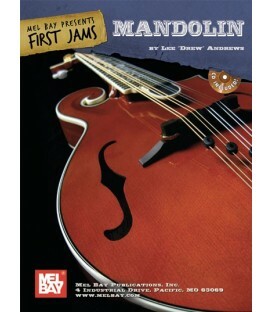 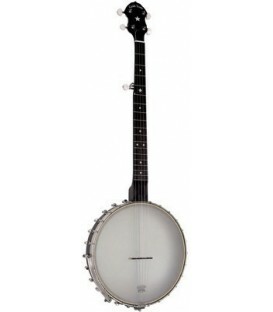 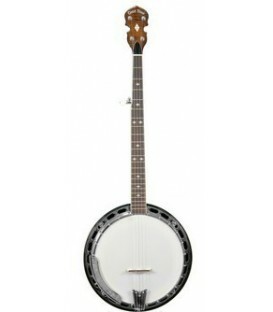 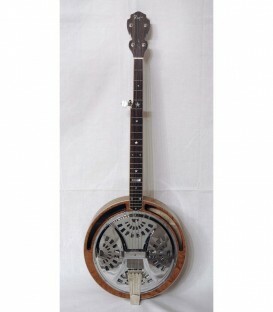 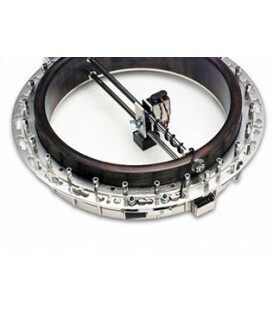 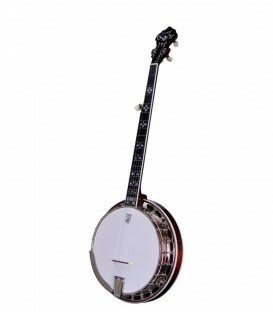 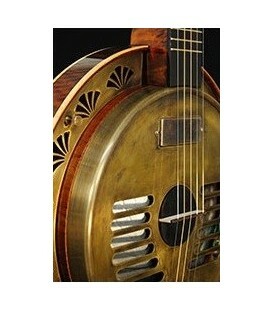 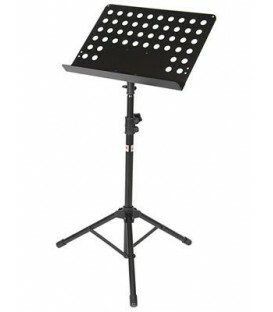 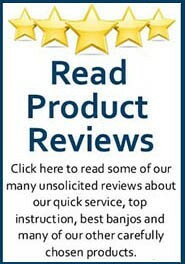 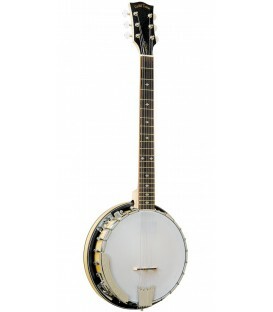 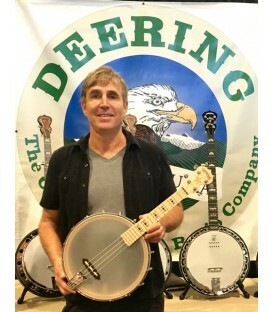 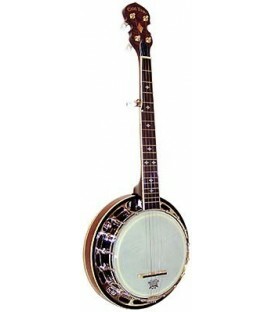 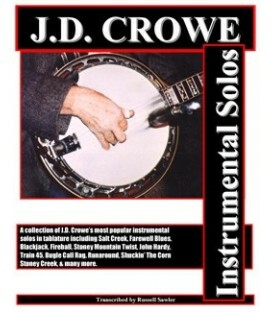 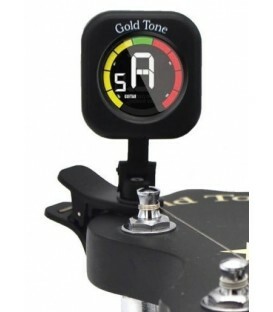 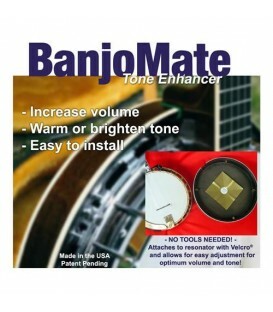 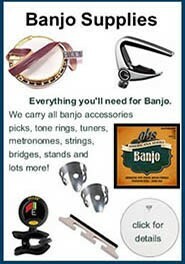 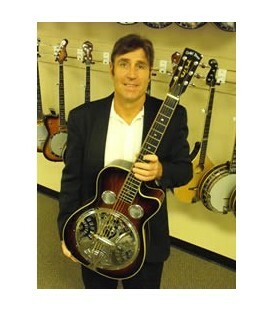 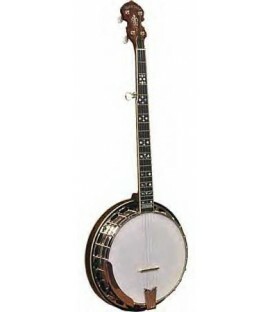 There are a variety of banjo techniques, songs and beginner banjo lessons taught by Ross that you can purchase and download at banjohangout.org.